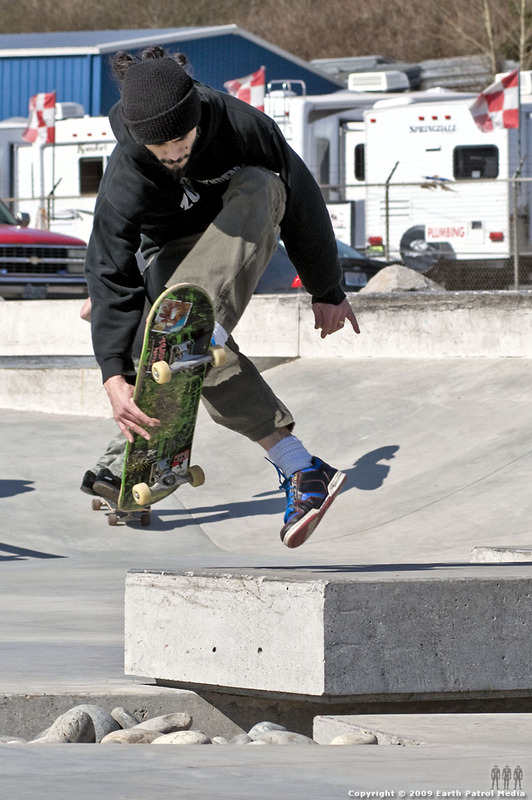 This week’s Monday Cover skater, Paul Fujita, takes full advantage of good weather during his day off. The bioswale gap at Ed Benedict was no match for the original trickster and his lofty ollies. 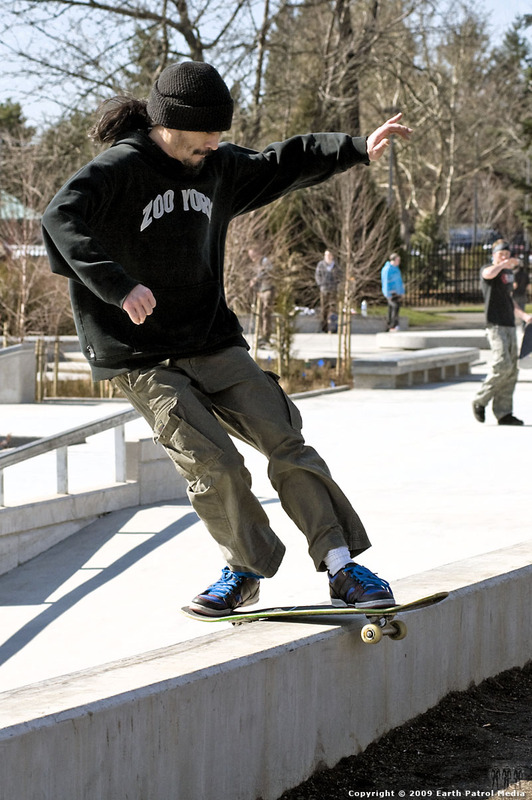 Check out more pics of Paul going full-Fujita on the park after the turn. F yeah Paul. 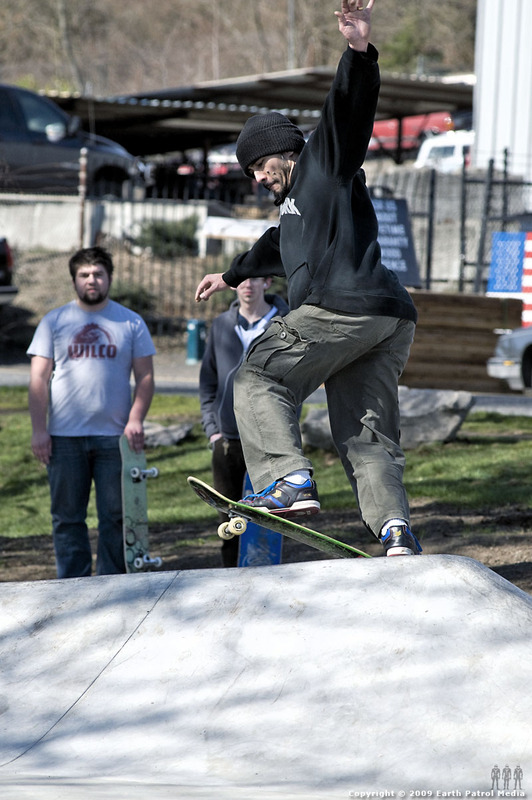 Switch front tail? Nice catch Casey. That is switch. Ripping style holmes… I’d like to see the sal flip body varial thing. Fujita flip? I know you still got it. I wondered how you were going to catch that T-pad trick. I didn’t think it would translate, but nicely done Rich, and of course Paul too! Pretty amazing ! I couldn’t do that. not now, not ever.